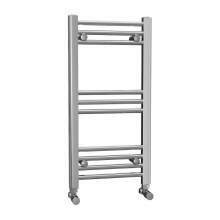 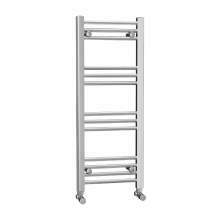 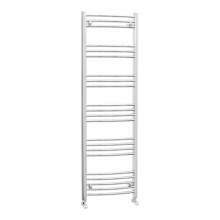 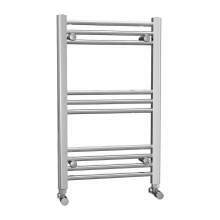 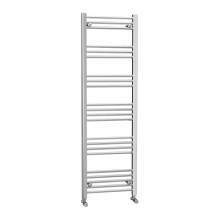 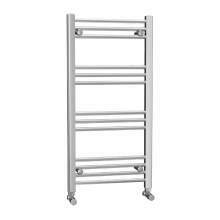 It wasnt that long ago that heated towel rails and ladder type wall mounted radiators were considered a luxury item. 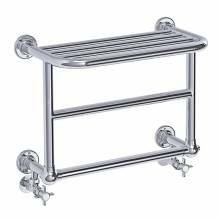 Today, not only do you have a large choice of designs and styles, but the costs have reduced significantly, making this an essential part of your bathroom. 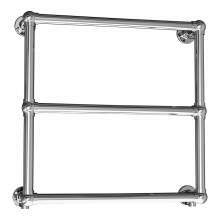 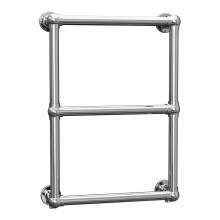 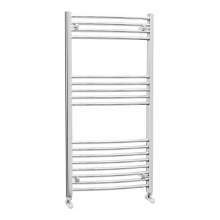 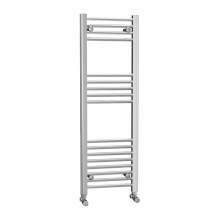 The towel rail or radiator is not only a functional part of your bathroom but also a real focal point that creates an overall feel of style, comfort and luxury. 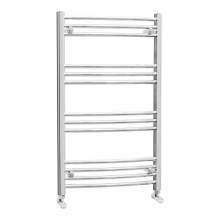 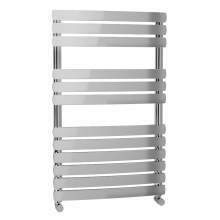 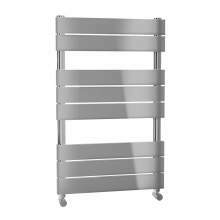 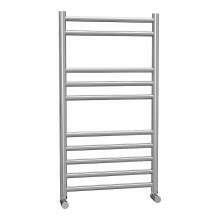 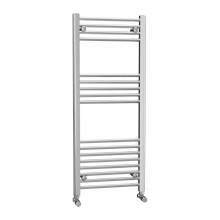 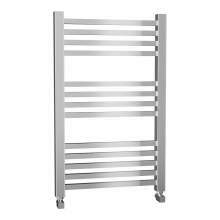 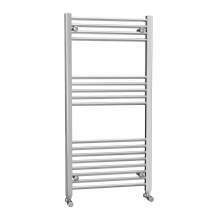 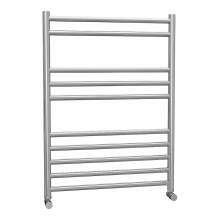 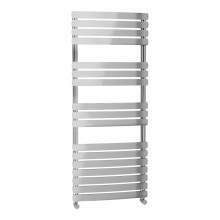 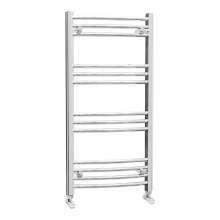 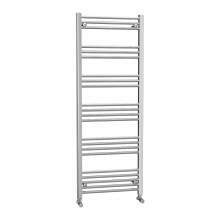 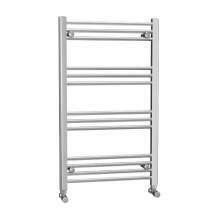 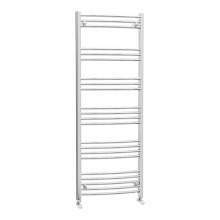 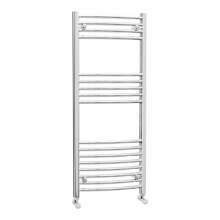 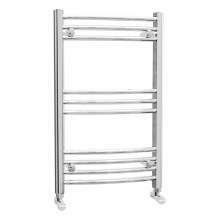 From a practical point of view the radiator or towel rail can provide much needed heat into your bathroom. 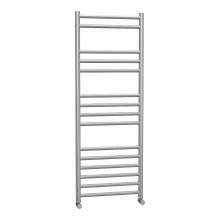 Depending on the model you choose, you can also have the added luxury of warming your towels - a real benefit when you step out of the bath or shower!